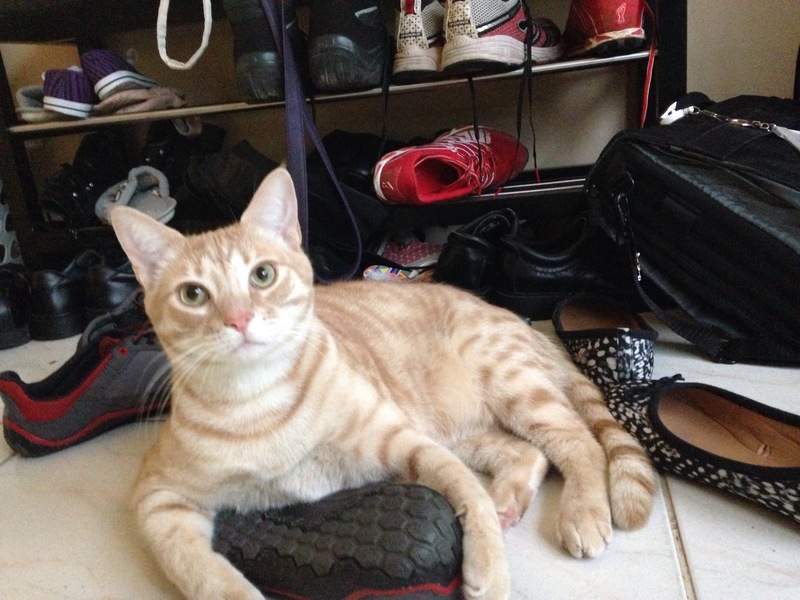 Posted in animals and tagged cat, shoe hug on November 21, 2015 by Fiona. Posted in animals, photography and tagged cat, funny, pets, shoe hug on November 19, 2015 by Fiona. 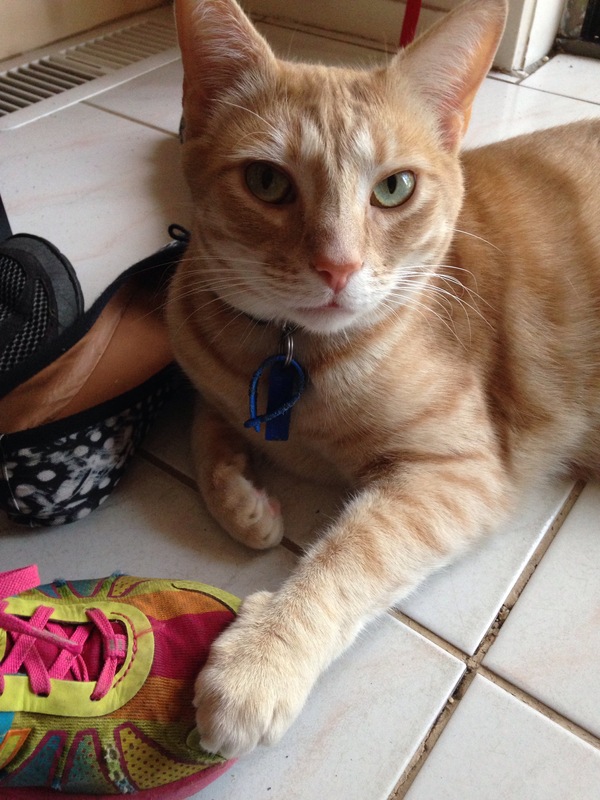 Posted in animals, photography and tagged cat, funny, pets, photography, shoe hug on November 18, 2015 by Fiona. 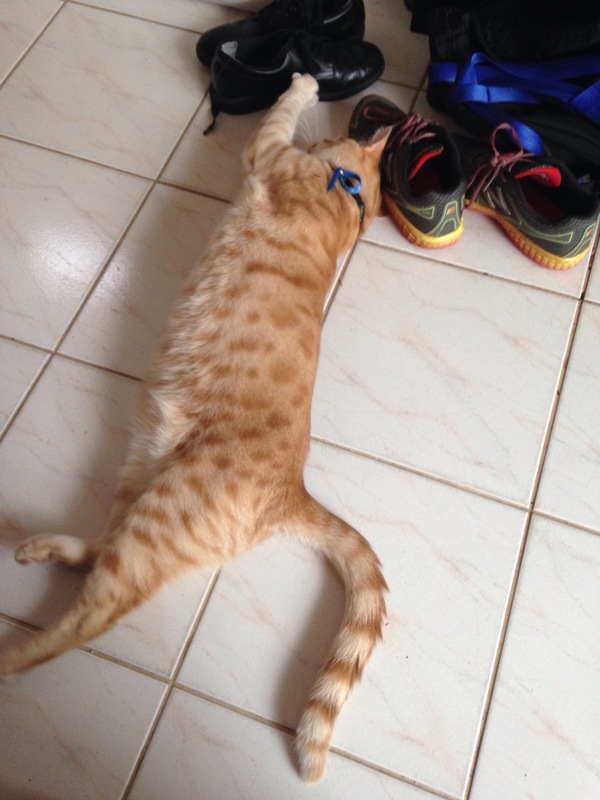 Posted in animals and tagged cat, cats, cute, funny, iphoneography, photograph, sad, shoe hug on October 7, 2015 by Fiona. Odin (the ginger) was happily rubbing his face on the shoes when Riker (the tabby) marched in and decided it was his turn. Anytime Odin tried to retrieve the shoes, Riker pushed him away. Posted in animals and tagged cat, cats, cute, funny, iphoneography, pets, photograph, photography, shoe hug on October 5, 2015 by Fiona.